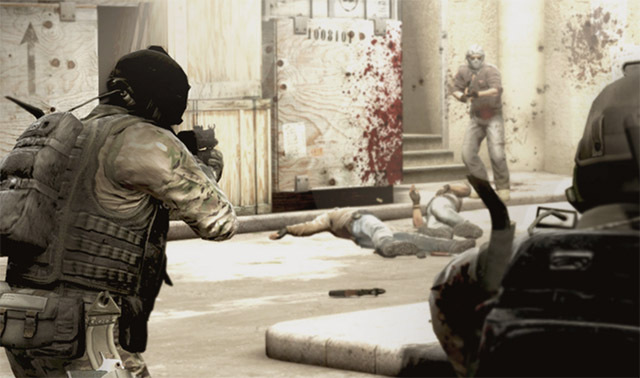 Counter-Strike is one of the most popular PC games of all time, with almost every FPS fan having played it at least once in their life. 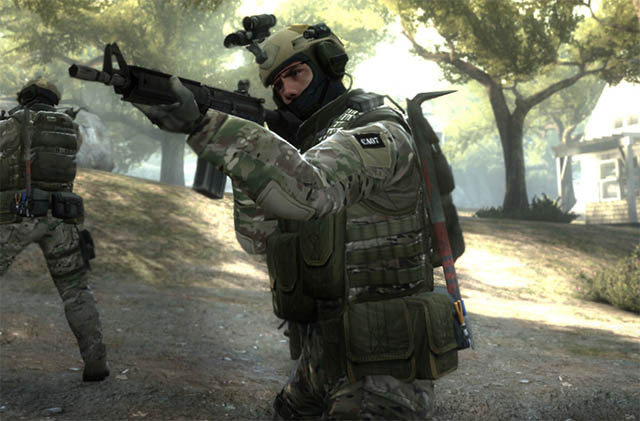 The latest installment of the game — Counter-Strike: Global Offensive is now being played in eSports competitions with millions of dollars in prize pools. It’s a huge phenomenon in the world of gaming. 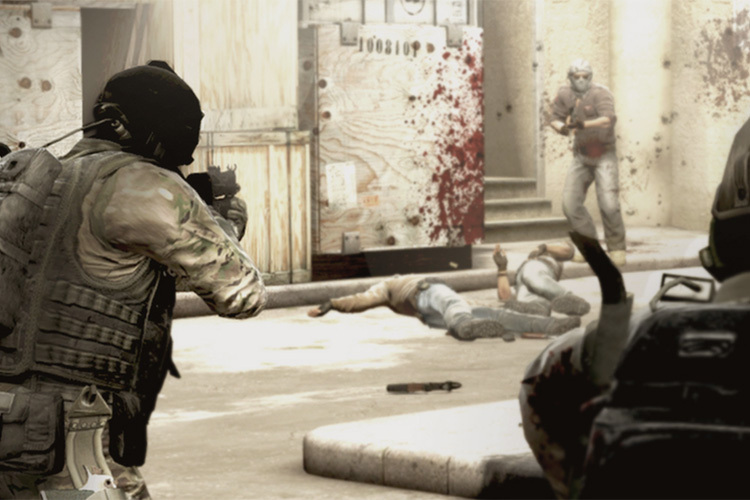 Unfortunately, though, there are bad actors in every game, and Counter-Strike has had a terrible history with hackers who use questionable, and downright unethical ways to win matches, improve their rankings and more. Things that are annoying for people who’re playing the game on skill, and are there to actually enjoy the immensely enjoyable game. While Valve has had things like ‘Overwatch’ to find and ban hackers, according to Valve programmer John McDonald, Overwatch convictions are very low and usually hover around 15-30%, which means that a lot of hackers are left running rampant simply because a human judge wasn’t able to accurately figure out that they were hacking. To solve this problem, Valve went ahead and trained a deep-learning neural network to pinpoint questionable tactics in the game and ban people that it thought were cheating. McDonald mentions that the network was trained with aimbots in the beginning since they have a clearly identifiable pattern in the game. Apparently, this new system, along with Valve’s VACnet is proving to be extremely effective, with convictions going as high as 99% at one point, leading to players being able to enjoy the game without being killed by hackers using aimbots, wallhacks and other annoying cheats in the game. According to McDonald, this technology can be used on other games as well, even off of Steam. “We think that it is really helping us get developers off of the treadmill without impacting our customers in any way. Our customers are seeing fewer cheaters today than they have been, and the conversation around cheating has died down tremendously compared to where it was before we started this work,” he said.